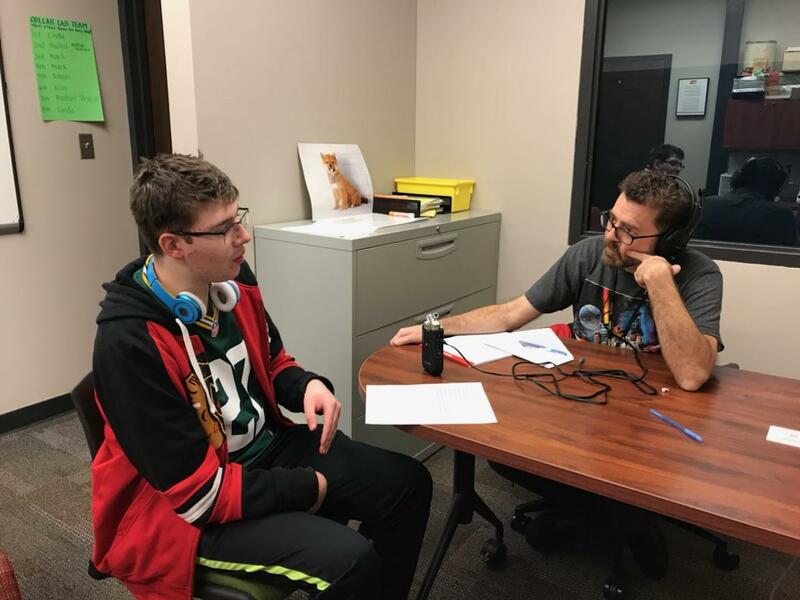 We Are EG : S1E8: "I Just Keep Myself Positive"
S1E8: "I Just Keep Myself Positive"
Elk Grove junior Ben Jasutis has had medical issues that early in his life called for radical surgery. In spite of all of the difficulties he has had, Ben is one of the most positive people you will ever meet. His story is a story of perseverance, hope and humility. This story is a great story to kick off 2018 as we all reflect on the year ahead and what kind of year we have the power to make. Ben has some lessons in that regard, for sure. To get a sense of what Ben went through, he shared some photographs from his surgery, which occurred in May, 2003. Featured in this podcast is the song, "You Write Your Story," by 21AD*. You can listen to the song below and others from the band. *This song was licensed from Smartsound.